So that's where I put my hampster. 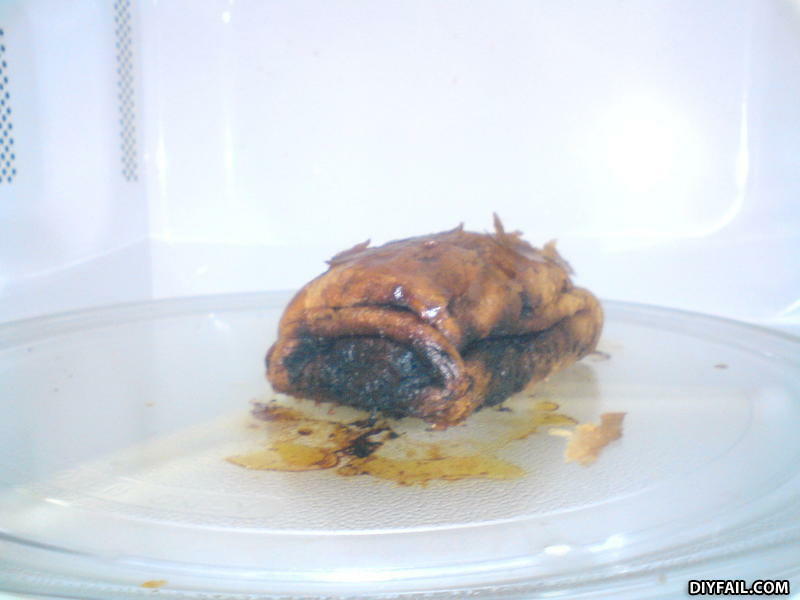 If you're going to cook a dirty diaper in the microwave, at least use a plate! "So that's where I put my hampster."